Since its inception, Bocconi has stood for liberalism, pluralism, and social and economic progress. 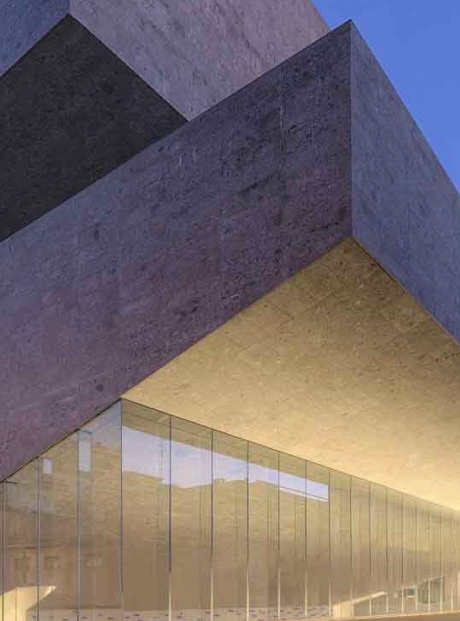 While a private institution, Bocconi has traditionally been more than an elite university. It has consistently promoted and practiced equality of opportunity among its many generations of students, by actively subsidizing the education of disadvantaged and deserving students. In the words of its first Rector and President, Leopoldo Sabbatini, Bocconi's mission is to "promote harmony between school and life." 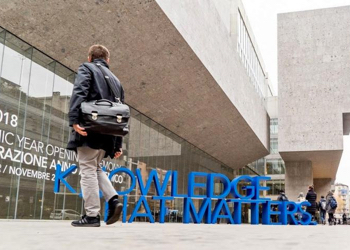 Today, Bocconi is a research university of international standing in business, economics, and law. Its research projects are funded by national and supranational institutions. By virtue of being a major node in the European and global network of business and economics universities, Bocconi exchanges faculty and cooperates on large projects with like-minded European and American universities and business schools. Bocconi has close relations with major corporations and international agencies, as well as their managers and officials, and constantly interacts with the business and economic environment to assess new issues, implement new techniques, and start new research endeavors. Università Bocconi has an Undergraduate School, a Graduate School, a School of Law and a PhD School. SDA Bocconi School of Management, founded in 1971, takes care of the post-experience management education. Bocconi grants Bachelor, Master of Science, and PhD degrees in Management, Economics, Law and other disciplines. It also offers a number of post-experience programs, and administers hundreds of advanced courses to managers and professionals in all realms of private and public management. In keeping with the ideals of its founders, Bocconi seeks to address the research and education needs of the European and global economy, by favoring cultural progress, international exchange, and economic integration. Bocconi conceives higher education as a continuous process that spans the entire professional life of an individual. The University promotes both economic advancement and civic values, by instilling in Bocconians solid analytical skills and a strong emphasis on ethics, so that they can contribute to the innovation and development of European business and society.